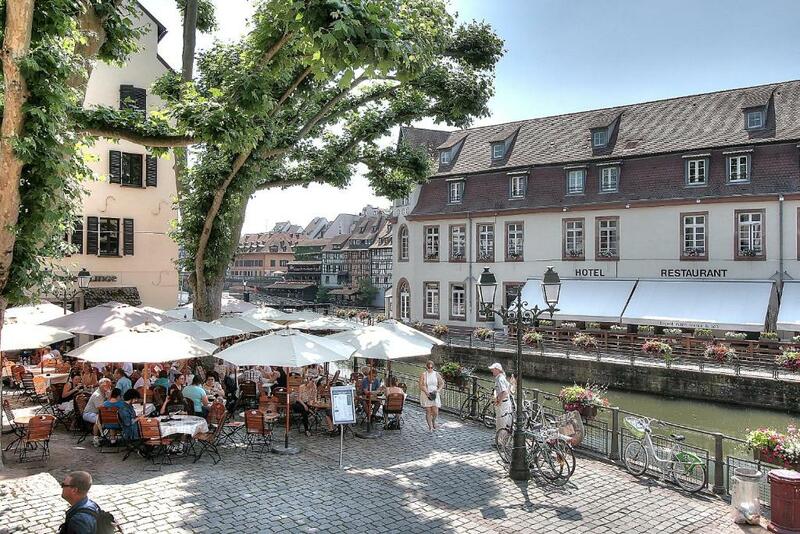 Located in the heart of Strasbourg, Appartement Le bain aux plantes provides accommodation with river views, just 70 metres from The 'Petite France' and 1.2 km from Strasburg History Museum. The property, housed in a building dating from 16th century, is 2.8 km from St. Paul's Church. This 2-bedroom apartment includes 1 bathroom fitted with a shower. There is a seating area and a kitchen equipped with an oven. 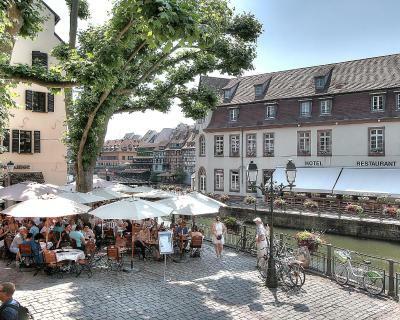 The Botanical Gardens is 3.1 km from the apartment, while Strasbourg Cathedral is 3.6 km from the property. The nearest airport is Strasbourg International Airport, 11 km from Appartement Le bain aux plantes. This apartment has a flat-screen TV, microwave and toaster. All children under 2 years are charged EUR 20 per night for children's cots/cribs.